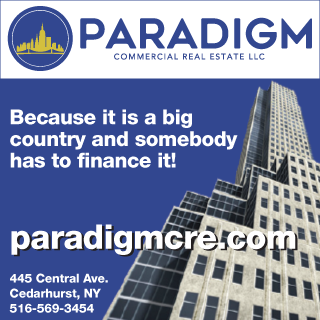 New York, NY According to Meridian Capital Group, Morris Betesh, Justin Boruchov, and their team of four analysts and junior brokers have joined the firm to focus on mortgage and mezzanine financing in the city and beyond. Betesh and Boruchov join Meridian after partnering together at Massey Knakal/Cushman & Wakefield. 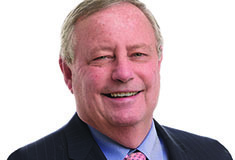 During that time, they led the firm’s top financing team in the city, where they closed over 400 financing transactions across all property types including multifamily, office, retail, construction, predevelopment and land loans. Betesh and Boruchov have brokered a portfolio of financings across the five boroughs ofthe city, with a concentration on Manhattan, Bushwick, Williamsburg, Crown Heights and Long Island City. Their completed transactions include the financings of the 2 Court Sq. in Queens, the 100,000 s/f warehouse-to-office conversion of 215 Moore St. in Bushwick, the acquisition/predevelopment loan allowing for the repurposing of St. Luke’s hospital in Morningside Heights, and 15 Park Row in Manhattan. 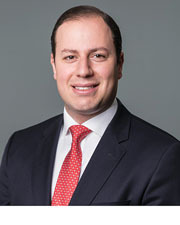 Betesh was awarded the REBNY Most Promising Commercial Sales Person of the Year award in 2015, sits on REBNY’s Finance Committee, and has been featured twice in the Commercial Observer’s Top 25 Under 35 list. 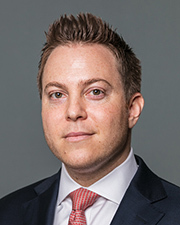 In their new roles, Betesh, Boruchov and their team will focus on expanding their growing book of mortgage and mezzanine financing across various property and borrower types. “Our team is excited for the next great chapter in our evolution,” said Betesh. “Combining our tireless, creative approach with Meridian’s superior market intelligence, lender relationships, and standards of excellence will allow us to optimize client service like never before.